Canada has blocked Chinese state-owned CCCC's acquisition of construction firm Aecon Group, citing on Thursday national security concerns in a decision widely expected to create a rift between Ottawa and Beijing. China Communications Construction Company Limited (CCCC), one of the world's largest engineering and construction groups, had reached a deal last October to buy Aecon for Can$1.5 billion (US$1.2 billion). The purchase was to be made through CCCC's overseas investment and financing arm CCCC International Holding Limited, also known as CCCI. But after a national security review of the purchase under the Investment Canada Act, Prime Minister Justin Trudeau's government blocked the deal. "As is always the case, we listened to the advice of our national security agencies" throughout the review process, Innovation, Science and Economic Development Minister Navdeep Bains said in a statement. "Based on their findings, in order to protect national security, we ordered CCCI not to implement the proposed investment." Canada and China had been seeking closer economic ties. They entered preliminary talks on a free trade agreement last year but the negotiations stalled. Ottawa's Aecon decision is another blow to the relationship. 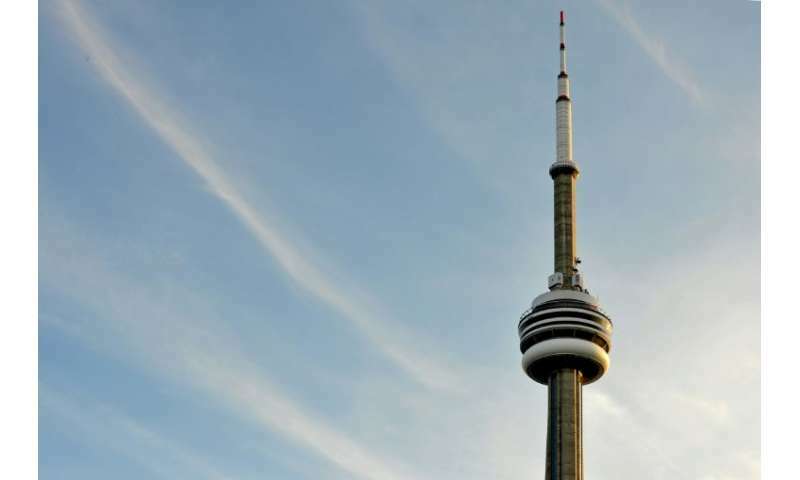 Aecon helped build Toronto's iconic CN Tower and Vancouver's Sky Train, and has significant roles in critical infrastructure projects including the refurbishment of nuclear plants and construction of a massive hydroelectric dam in British Columbia. US and Canadian intelligence services have warned that Chinese state-owned firms are prone to passing on information and technologies to China's Communist regime to serve its agenda, which may be at odds with Canadian interests. China's acquisitions of Canadian technology firms Norsat and ITF Technologies, as well as a stake in a retirement home chain, had also raised eyebrows—but were approved by Ottawa. The Aecon transaction would have been the largest by a Beijing-backed enterprise outside of Canada's resources sector. Large-scale Chinese investment in Canada is a relatively recent phenomenon and remains small compared to United States and other foreign sources.